Karen Ann Taylor, DNP, APRN-CNP, PMHNP-BC, is the incoming president of ONA. One look at the list of credentials behind Karen Ann Taylor’s name and you know she’s a very involved lady. 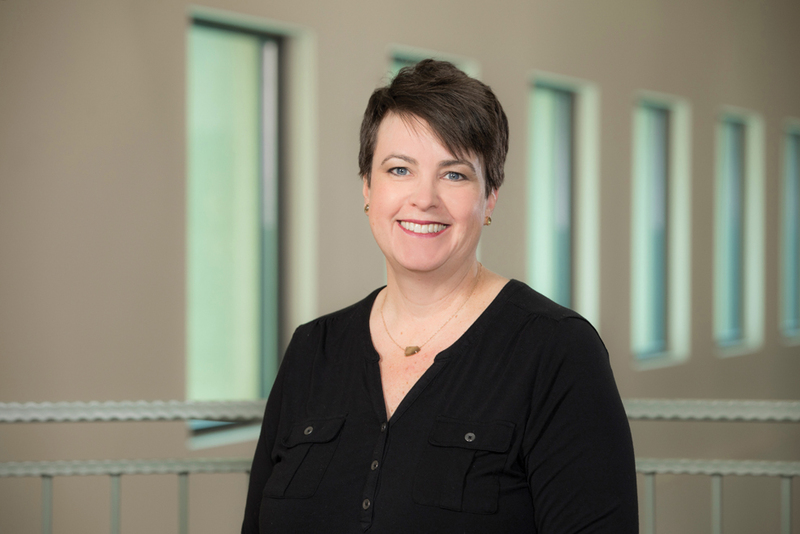 Taylor, DNP, APRN-CNP, PMHNP-BC, is the incoming president of the Oklahoma Nurses Association and while she’s ready to lead, she’s also ready to learn. 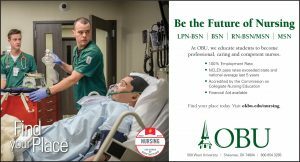 “I’m very excited to learn more and see what else there is I can do to work with ONA to improve nursing in Oklahoma and the health care nurses provide in Oklahoma,” Taylor said. Taylor has always been active when it came to leadership roles. Taylor was the president of her student nurse association when she was in nursing school. After graduation she started working and trying to raise a family. When she went back to school as a nurse practitioner she dove back into the various organizations presented to her. When it involved giving a nurse a voice she was always there. But through the years she’s paired down her focus to the one group that represents all of Oklahoma’s nurses. Dr. Taylor has been a nurse for more than 25 years. 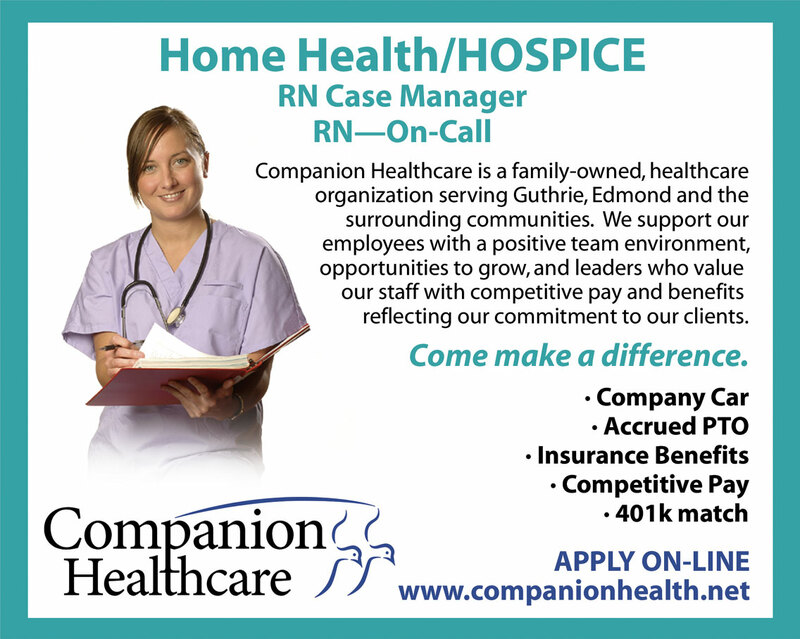 Beginning her career as a associate degree nurse, she has worked in ICU, home health, and psychiatry. Her passion for psychiatry prompted her to want to improve the care she could provide to the patients she served. She returned to nursing school and completed a Nurse Practitioner program at Vanderbilt University, in Nashville, Tennessee. During her employment with a local tribal facility she realized a need for improved access to mental health services. She was enrolled in a DNP program and during this time she implemented a telemental health clinic for the patients she served. Now sustained by the facility she continues to provide a telemental health clinic to those patients who have limited access to Mental Health services. For the past 12 years, Taylor has been an adult psychiatric nurse practitioner for the Choctaw Nation in Talihina. She served as an associate degree RN for many years and decided she would go back for her bachelor’s degree and eventually her DNP. Later this fall at the ONA Annual Convention, Taylor will succeed outgoing ONA President Joyce Van Nostrand, PhD, RN. Taylor says she wants to keep the ONA focused on its membership and represent nurses from all fields. Over the years, the ONA, led by Chief Executive Officer Jane Nelson, has continued to evolve as the practice of nursing has evolved in our state. One of those initiatives is the Emerging Nurses. 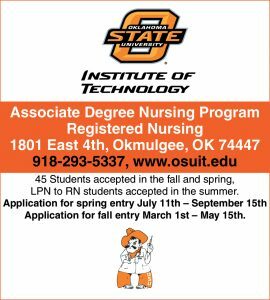 This is a special interest group of the Oklahoma Nurses Association whose participants are registered nurses from all different backgrounds and levels of experience. Emerging Nurses provides a safe forum where individuals from these different specialty areas can come together to support and learn from one another. 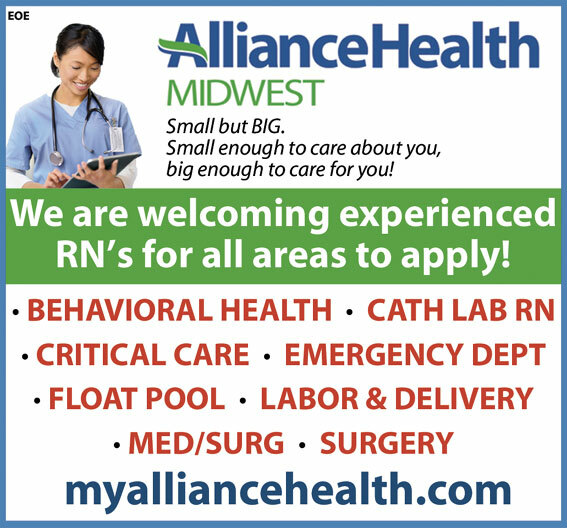 As a new RN, it is sometimes difficult to find where you fit in among the health care community. 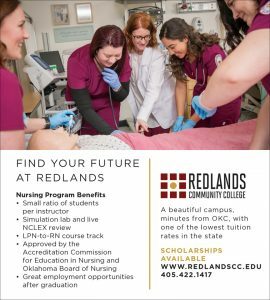 This group provides new nurses with networking opportunities and a chance to discover areas of nursing that may not have been available to them before. Emerging Nurses eagerly addresses today’s hot topics in nursing, as well as nursing care on a daily basis. Independent practice is still the goal for nurse practitioners in Oklahoma. “I’d like to see the full practice authority be approved and then we can go from there and just pursue a better nursing practice in general,” Taylor said. It’s been an uphill fight each legislative session as nurse practitioners seeking full practice authority have blocked every step of the way. Taylor wants to change that, and she wants to change what nurses are willing to accept in how they are treated. Jillian Powell, LPN enjoys working for Dr. Joseph Broome at Gilbert Medical Center, located in Bethany, OK. Whether it is taking care of newborns or elderly patients, Jillian is full of love and compassion. Gilbert Medical Center and its board certified team of physicians proudly serves Bethany and surrounding communities, providing comprehensive family and wellness care to patients from birth until later years. When you choose a physician here, you will find a doctor that sees a person, not a patient. The physicians of Gilbert Medical Center are well-respected board certified physicians. 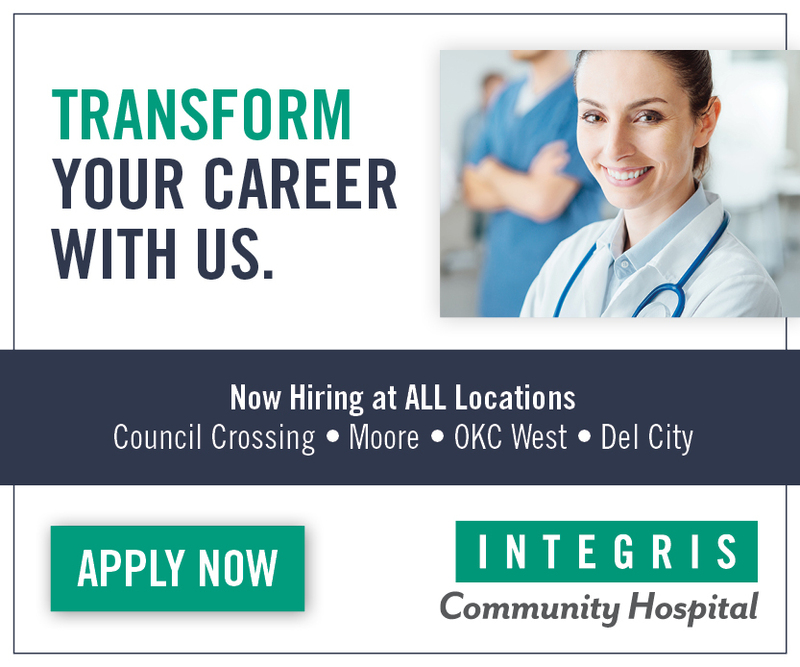 They are on staff at Integris, Mercy and Deaconess Hospitals, and have strong relationships with specialists in every area of medicine. They accept most major health insurance companies and offer a wide variety of services, in-house, providing their patients with just one stop for many common medical services, including laboratory services and cardiac testing. Dr. Joseph Broome sees patients Monday through Friday 8-5. “We see about 40 patients a day, young and old alike. I love taking care of the patients and I can’t see myself doing anything else. I love my job because healthcare is so interesting; the mechanics of it, the science, the protocol’s that are followed plus the fact that I can continue to learn about the medical field,” she said with enthusiasm. What advice would you give to someone that is interested in going into the medical field? “I think a person has to have a special calling in their heart; they want to be there for the person and willing to take care of them. If that person wants to be a nurse, they need to go to school, study hard and have a desire to learn,” Jillian replied. I ask Jillian what qualities she thought made a good nurse. “A nurse has to be flexible and study hard. They will need to pay close attention to detail, be compassionate, see both sides of humanity and have a desire to help people,” she replies. When Jillian is not working, she enjoys spending time with her fiance, and their daughter, Bryn, 7 months old. Jillian likes bowling, and enjoys being outside in the summer. “I like to read too, but I don’t have much time for any of that right now. We have a dog, Maddie; she seems to be hanging around Bryn all the time. It’s really cute,” she answers. 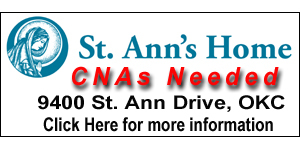 Whether you have a newborn or elderly family member that needs medical treatment, they are there to help. 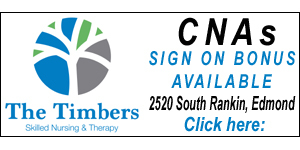 They are a family practice that welcomes every member of your family. They offer the full complement of services and cutting-edge technology that is found in most large hospital but provide them with the service and convenience found at your local physician’s office. Gilbert Medical Center’s on-site laboratory is set up to provide fast, efficient, and accurate results. Their goal is to provide patients with the best care possible, in one convenient location, using the latest technology. 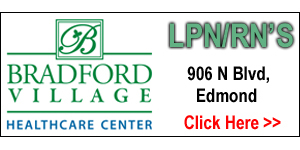 For more information, please call Dr. Joseph Broome’s office at 405-787-4915. Located at 7530 N.W. 23, Bethany, OK.
Stacy Newberry, RN, BSN, OCN, BMTCN, a Care Manager at Cancer Treatment Centers of America (CTCA) in Tulsa, recently presented at the National Association of Clinical Nurse Specialists conference in Austin, Texas, on how she developed a pathway for diagnosis and treatment of a suspected case of acute myelogenous leukemia. 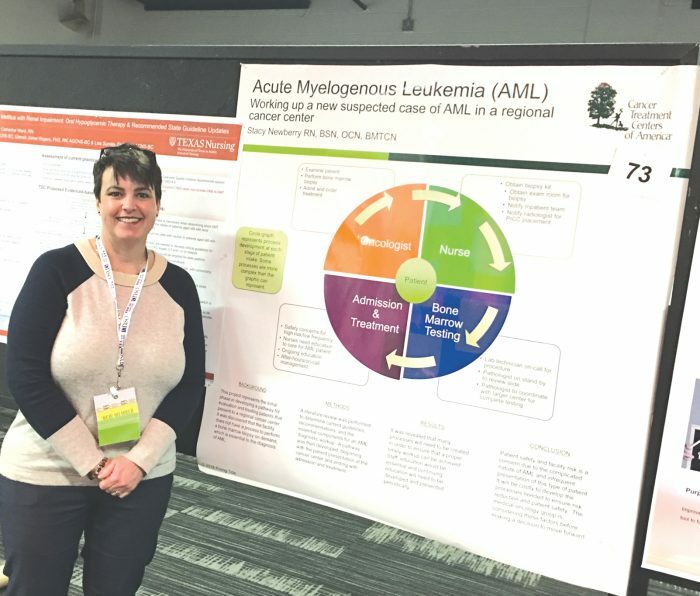 The pathway was developed to improve the process and safety of the intake process for AML patients at CTCA. 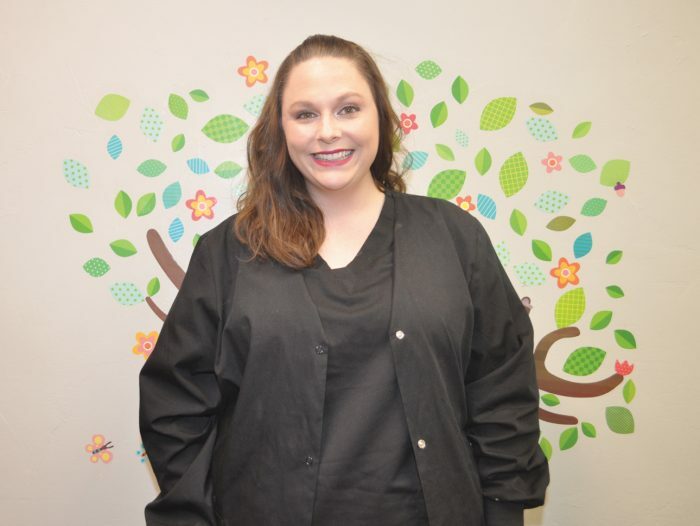 Newberry, who has worked at CTCA in Tulsa for four years, is currently pursuing her masters of nursing degree with a focus on adult gerontology. 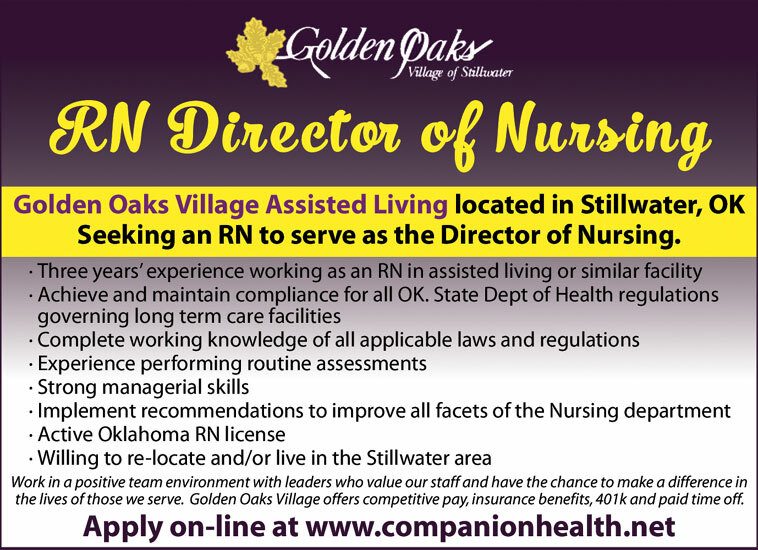 Golden Oaks Village Assisted Living located in Stillwater, OK Seeking an RN to serve as the Director of Nursing. Work in a positive team environment with leaders who value our staff and have the chance to make a difference in the lives of those we serve. Golden Oaks Village offers competitive pay, insurance benefits, 401k and paid time off. 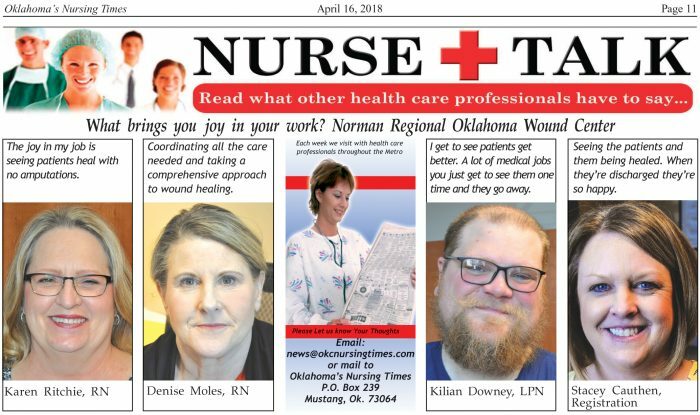 (Left to right) Denise Moles, RN, Dr. Tay Sha Howell and Karen Ritchie, RN are leading one of the most innovative wound care programs in the state with the Norman Regional Health System. What started as an initiative to reach an underserved inpatient population has grown into the largest wound center in the state. 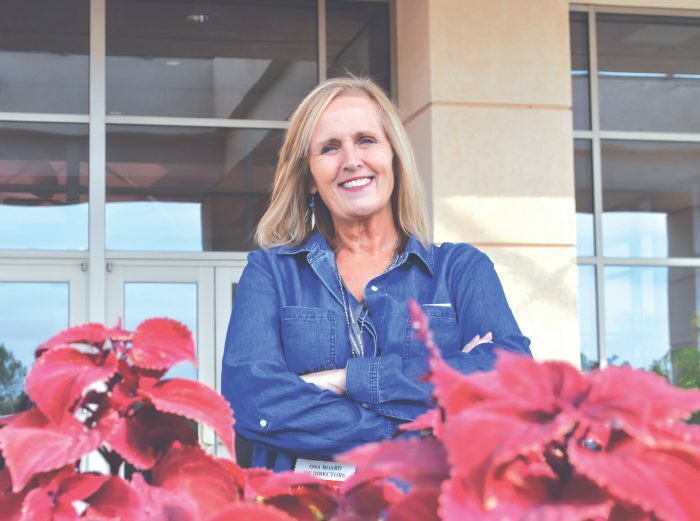 Norman Regional’s Oklahoma Wound Center is now in its fifth year and Nurse Navigator Karen Ritchie, RN, says it’s literally saving life and limb. Dr. Tay Sha Howell has helped spearhead that effort. Dr. Howell has served as the Wound Care Medical Director for Norman Regional Health System since 2008, covering the Oklahoma Wound Center, the inpatient wound program and the Diabetic Limb Salvage Program. Howell said educating patients, family members, nurses, doctors and administrators and community members has been key to saving appendages. “We really need the primary care doctors to recognize the minor wound the patient is not complaining about is a time bomb waiting to explode,” Howell said. And this month you’ll see her sporting a single white tube sock wherever she goes to bring more attention to Limb Loss Awareness Month. The picture has historically been bleak in Oklahoma when it comes to the number of amputations per capita. Ritchie said Oklahoma still rates among the top two states in the nation in total below-the-knee and above-the-knee amputations each year. That’s due in large part to Oklahoma having a higher diabetes rate than the national average (11 percent in Oklahoma compared with 8 percent nationally). One in 15 diabetic patients will develop a diabetic foot ulcer. Having a diabetic foot ulcer increases the risk of amputation, especially when combined with smoking, kidney failure, or peripheral artery disease. What’s more, the death rate at five years for a diabetic foot ulcer is higher than colon cancer or breast cancer. At its core, peripheral artery disease is generally what costs patients a limb. PAD occurs when arteries in the legs become narrowed or blocked by plaque build-up, reducing blood flow to the limbs. It affects at least 12 million people in the US and about 95% of PAD patients have at least one other chronic disease, such as diabetes, heart disease, or high blood pressure. Because this disease is not limited to the legs, patients with PAD are also at greater risk of future heart attack and stroke. Poor glycemic control and long-term use of insulin can lead to PAD. Diabetics have up to 4 times greater risk of PAD and up to 5 times greater risk of amputation. Denise Moles, RN, joined the Oklahoma Wound Center as the clinical supervisor with 25 years of nursing experience, including critical care and leadership. Diabetic wounds have the potential to get worse quickly. A small sore on the foot or leg could easily end in amputation without the proper care. 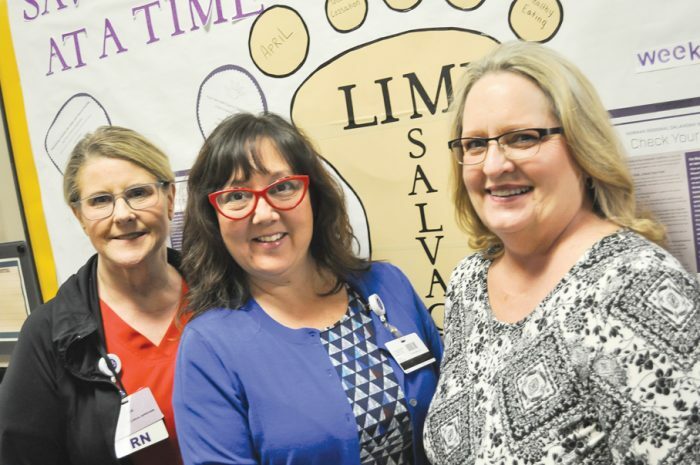 Norman Regional Health System has processes in place to look for patients with diabetic ulcers that could benefit from the Diabetic Limb Salvage Program. 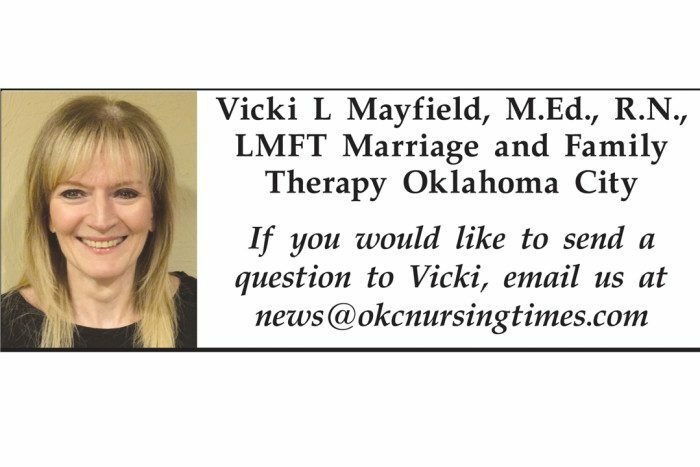 Ritchie educates nurses throughout the system on what to look for and has helped develop order sets that ensure those wounds are addressed in the hospital and eventually at the Oklahoma Wound Center. ASK VICKI: Last week my column focused on Lilly, a domestic abuse survivor. Last week my column focused on Lilly, a domestic abuse survivor. What about her children; how do they survive witnessing domestic violence. Now lets talk about the children. The statistics reveal that 1 in 15 children are exposed to intimate partner violence, 90% are eye witnesses. Men who were exposed to domestic violence as children are 3-4 times more likely to perpetrate intimate partner violence as adults than men who did not. Witnessing can mean SEEING actual incidents of physical/and or sexual abuse. It can mean HEARING threats or fighting noises from another room. Children may also OBSERVE the aftermath of physical abuse such as blood, bruises, tears, torn clothing, etc. Finally children may be AWARE of the tension in the home such as their mother’s fearfulness when the abuser’s car pulls into the driveway. Children who are exposed to battering become fearful and anxious. They are always on guard, watching and waiting for the next event to occur. They never know what will trigger the abuse, and therefore, they never feel safe. They feel powerless. They grow up with secrets, chaos and craziness. They feel isolated and vulnerable. They are starved for attention, affection and approval. Physical responses may include stomach aches and/or headaches, bedwetting and inability to concentrate. The behavioral responses of children who witness domestic violence may include acting out, withdrawal, or anxiousness to please. The children may exhibit signs of anxiety and have a short attention span which may result in poor school performance and attendance. They may use violence to express themselves displaying increased aggression with peers or mother. They can become self-injuring. Most experts believe that children who are raised in abusive homes learn that violence is an effective way to resolve conflicts and problems. So the cycle continually repeats itself until the cycle is broken. AND IT MUST BE BROKEN!!! NURSE TALK: What brings you joy in your work? The joy in my job is seeing patients heal with no amputations. Coordinating all the care needed and taking a comprehensive approach to wound healing. I get to see patients get better. A lot of medical jobs you just get to see them one time and they go away. Seeing the patients and them being healed. When they’re discharged they’re so happy. People who vape might be exposing themselves to several of the same cancer-causing chemicals present in traditional cigarette smoking. Yes, vapor from electronic cigarettes doesn’t have the tar, carbon dioxide or other tobacco products in it, said Oklahoma Medical Research Foundation immunologist Eliza Chakravarty, M.D. But data and studies increasingly point to the dangers of e-cigs. People who vape might be exposing themselves to several of the same cancer-causing chemicals present in traditional cigarette smoking, according to a new research study from the University of California, San Francisco. The researchers analyzed urine samples from teens who used e-cigarettes and found a host of dangerous and potentially cancer-causing compounds. “The chemicals they found sound like an organic chemist’s nightmare,” said Chakravarty. Because of the lack of regulations for e-cigs, the chemicals aren’t listed on the ingredients; they simply fall under the umbrella of “flavoring.” But that generic term masks the presence of carcinogens such as acrylonitrile and propylene oxide and acrolein, which is toxic and a strong irritant for the skin, eyes and nasal passages. Although the devices can help long-time smokers of traditional cigarettes lower nicotine levels and kick the habit, “the big concern is that it is incredibly alluring to teens, and even middle schoolers,” said Chakravarty. The National Institute on Drug Abuse reports that teens are now more likely to vape than to smoke cigarettes. According to the Institute, 9.5 percent of eighth graders, 14 percent of 10th graders and 16 percent of high school seniors have used e-cigarettes within the past month. For the OMRF researcher, vaping conjures memories of another supposedly healthy innovation in smoking. St. Anthony Hospital and Weatherford Regional Hospital are pleased to announce a new management agreement for Weatherford Regional Hospital. The agreement will offer Weatherford Regional Hospital a wide range of management support services that will aid the facility as they continue to provide the highest quality of health care to the community. The Board selected St. Anthony Hospital because of its commitment to patient satisfaction and exceptional health care. 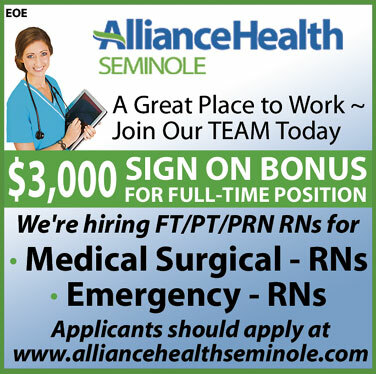 Weatherford Regional Hospital has been a tier one affiliate of the St. Anthony Affiliate Health Network since May 2013, and for five years prior to being a tier one, they were an affiliate in the network.